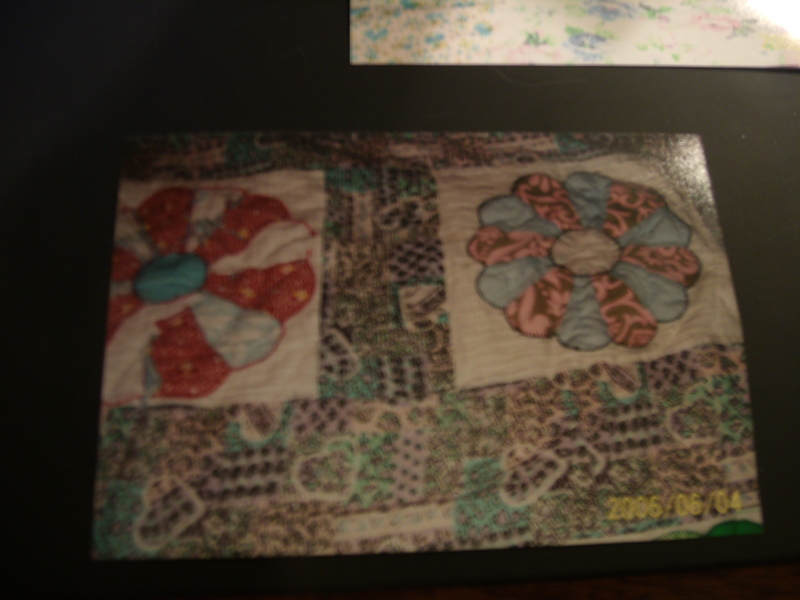 I just LOVE old quilts, especially the ones that have been passed down in my own family. These two bring back memories for me. I can remember clothes made from some of the fabrics. 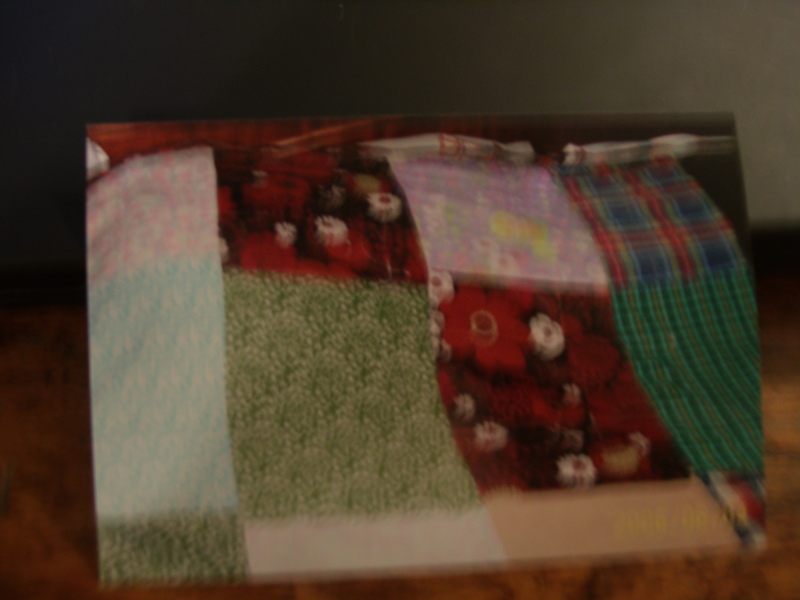 I’ll bet my mom can recall where every piece of fabric came from. I like this Dresden Plate pattern.